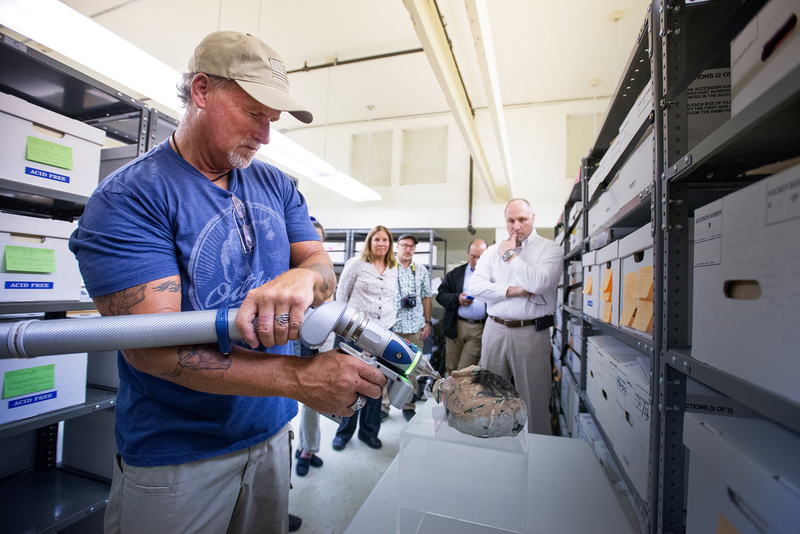 Alcatraz Island, California - Thursday, on Alcatraz Island, the FBI San Francisco Division presented the Golden Gate National Recreation Area (GGNRA) with 3D printed replicas of the decoy heads used by Frank Morris, Allen Clayton West, and John and Clarence Anglin during their escape from Alcatraz in 1962. In June 1962, Frank Morris and the Anglin brothers escaped from the federal penitentiary at Alcatraz. 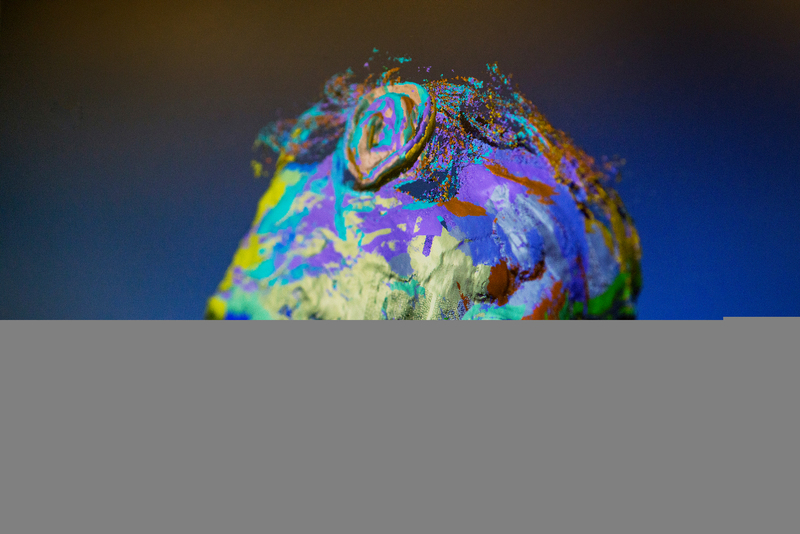 The three escapees, along with fellow inmate Allen Clayton West, created decoy heads to distract prison guards using toilet paper, cardboard, cement chips, and human hair from the floor of the barbershop. The FBI investigated the escape for 17 years, until the investigation was turned over to the U.S. Marshals, Northern District of California, in 1979. 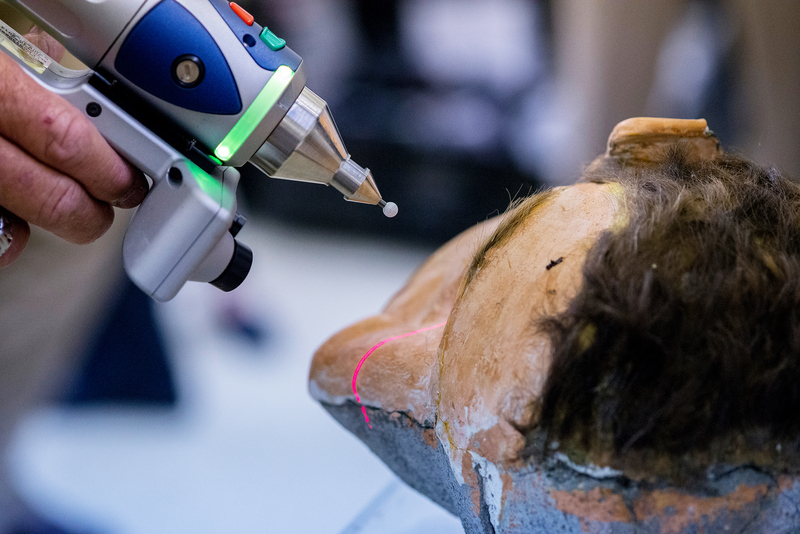 The decoys have not fared well to the test of time and are fragile, which prompted the collaboration between the GNRA and the FBI to preserve the original heads and to create realistic copies that will go on display and help educate the public about the rich history of the former federal penitentiary. 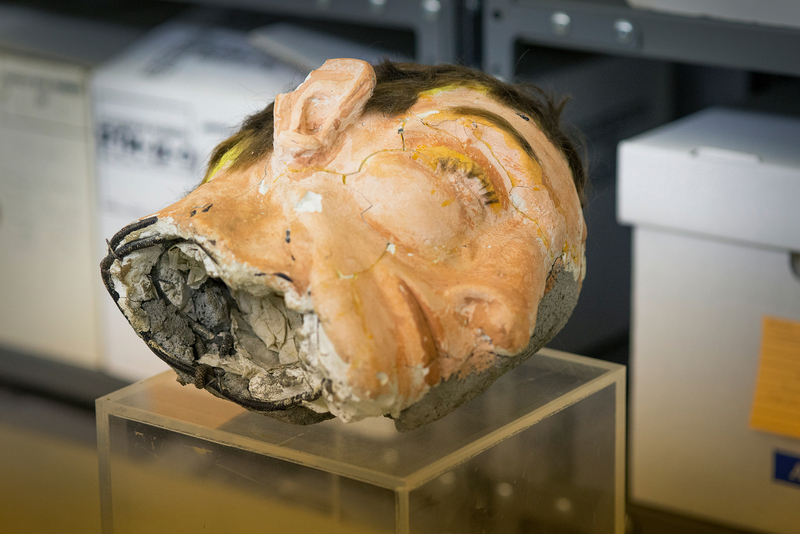 The original decoy heads remain as evidence in the still open investigation headed by the U.S. Marshals. 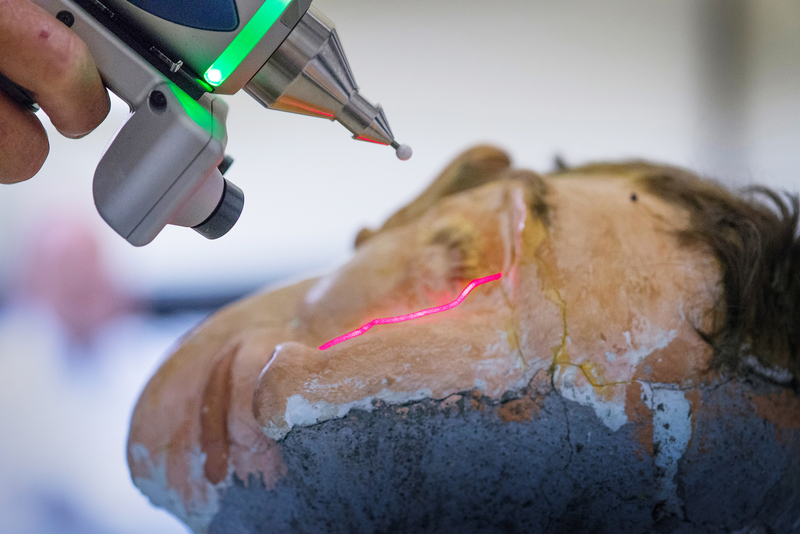 A team from the Operational Project Unit at the FBI Laboratory in Quantico, Virginia, scanned the heads using 3D laser technology at the GGNRA Park Archives and Records Center in August 2017. 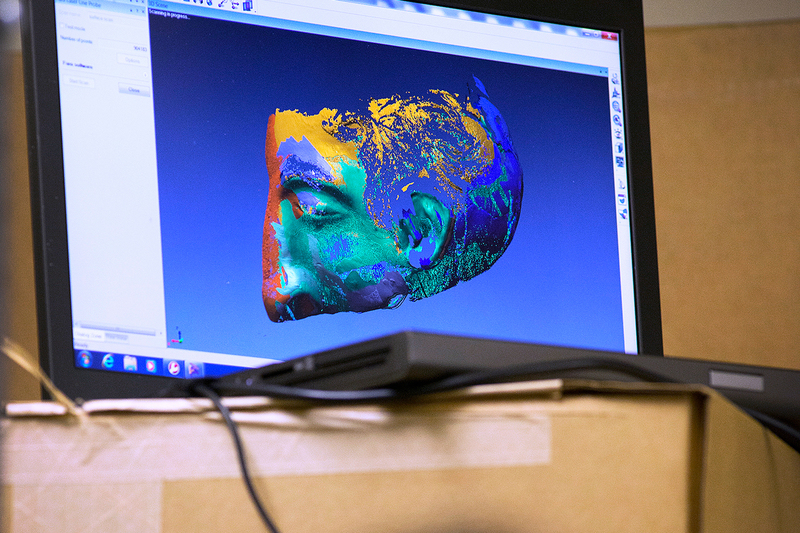 The FBI team printed 3D models at the Lab, then painted and affixed them with human hair to resemble the originals.